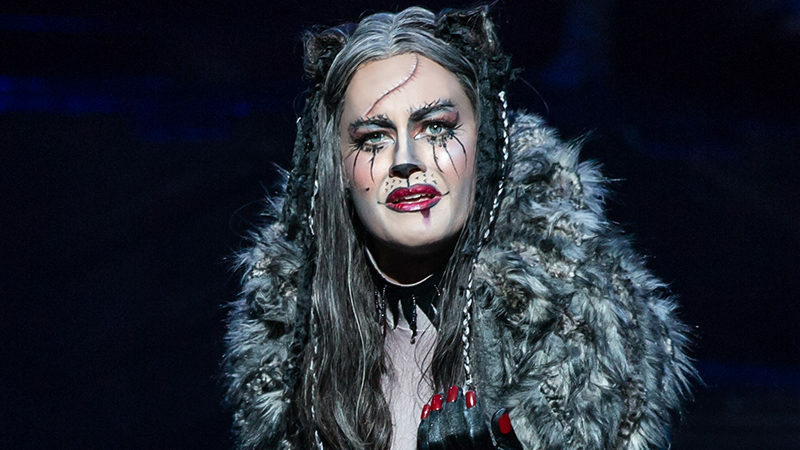 One of the most indelible images in musical theater is the moment when Grizabella, the lonely and bedraggled “glamour cat,” faces the tribe that rejected her and sings longingly of happier times and a brighter future. 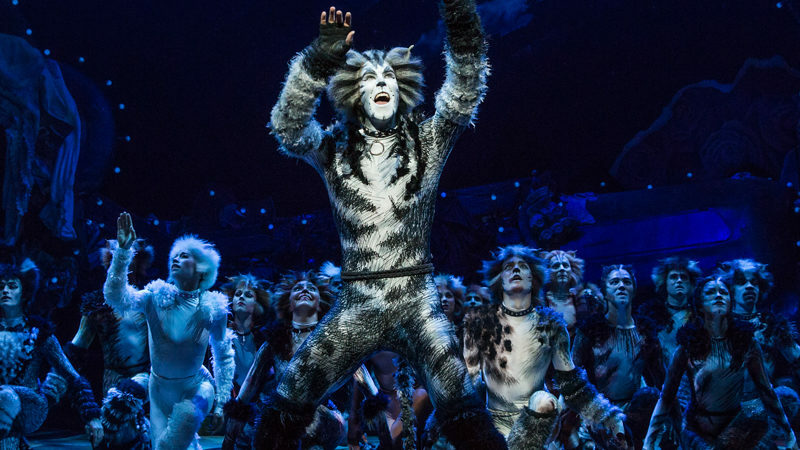 Betty Buckley won a Tony Award for introducing “Memory” to Broadway audiences in 1982, and now Andrew Lloyd Webber’s most famous melody is being dazzlingly performed by Mamie Parris in the hit revival of Cats. You may not be familiar with Parris, whose Broadway credits include supporting roles in Lloyd Webber’s School of Rock, On the Twentieth Century, and The Drowsy Chaperone, but her rendition of “Memory” is worth a trip to the Neil Simon Theatre. Unlike many stars who have tackled the song (Elaine Paige, Barbra Streisand, Celine Dion, Heather Headley, Lea Salonga, Susan Boyle, and more), Parris belts the climactic 16 bars — “Touch me, it’s so easy to leave me, all alone with the memory of my days in the sun” — without taking a breath. Most singers take three. Before Cats, Parris worked closely with Lloyd Webber during the creation of School of Rock, in which she played Patty Di Marco, lead character Dewey Finn’s ultra-practical girlfriend. 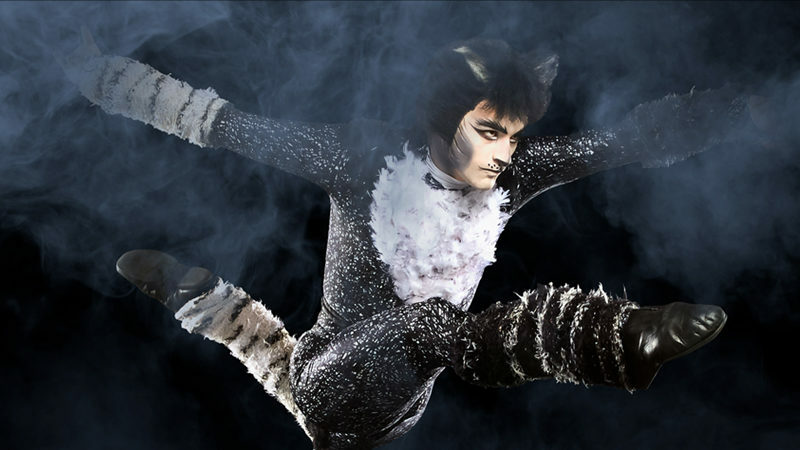 A major song written for Patty, “Give Up Your Dreams,” never made it into the show, but at the recording session, Lloyd Webber asked Parris to learn and sing it on short notice. She immediately agreed, and the song became a “bonus” number on the original cast album. Parris’s experience on School of Rock helped her feel at ease when Cats came along. “The fact that Andrew got to know my voice was serendipitous,” she says. 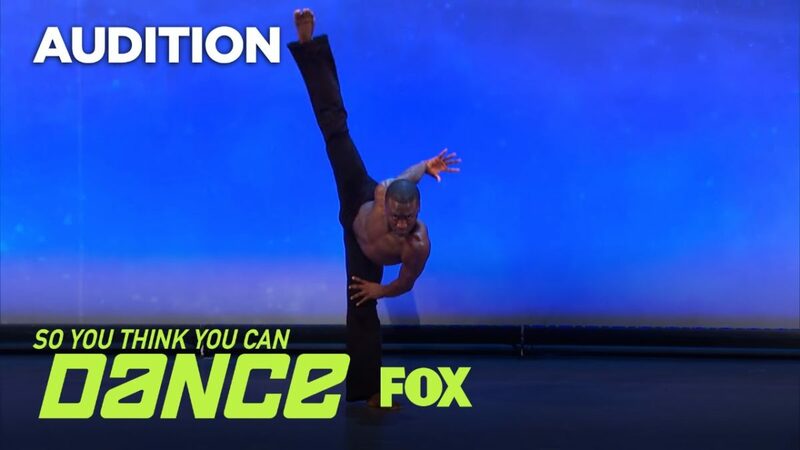 “I was able to go into the audition and not worry, because if he thought my voice was right, I felt I could sing the song in a way that was comfortable for me.” The song, of course, was “Memory,” and when she finished, choreographer Andy Blankenbuehler paused before asking, “Did you not breathe during that phrase?” A new moment in the history of a classic tune was born.